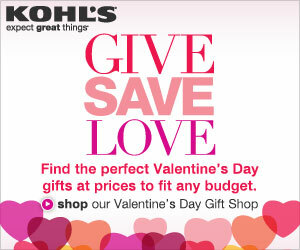 Kohl's has a few online deals right now that I thought I would share with you. Save and Extra 15% Off Everything. Just enter promo code: WEB15FORU at checkout valid January 25-26th..
Save an Extra 15% on workwear apparel, shoes and boots for men. Just enter promo code: WORK15 at checkout valid January 24-28th.